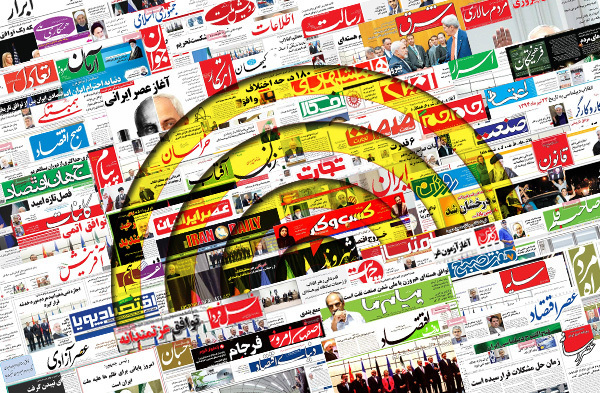 IFP has taken a look at the front pages of Iranian newspapers on Wednesday and picked headlines from 20 of them. IFP has simply translated the headlines and does not vouch for their accuracy. The major issue reported by many newspapers today was the resignation of two or three ministers in President Hassan Rouhani’s cabinet. Culture Minister Ali Jannati and Sports Minister Mahmoud Goudarzi have already resigned, but Education Minister Ali Asghar Fani has dismissed the reports about his resignation; though, he is going to be impeached by members of Iran’s Parliament. The ongoing operation by the Iraqi army, the US-led coalition, and the popular forces also received great coverage today. The great progress made by the anti-ISIS forces was the headline in many newspapers. The US presidential elections and their upcoming debate were also a top story today. Donald Trump’s scandal and Hillary Clinton’s remarks about Iran were discussed in today’s papers. 2- How Much Is Cheating Possible in US Elections? 1- Trump’s Wife: It’s Women Who Come for My Husband! 1- Third Scandal: In Last US Presidential Debate, Will Hillary and Clinton Disgrace Each Other Once Again?